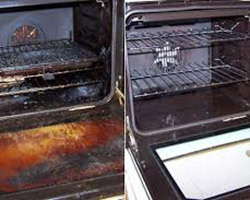 Oven Cleaning Belfast. Antrim. Lisburn. Newtownards. Bangor. 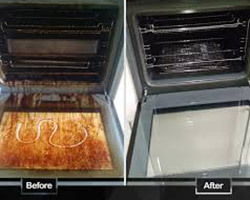 Expert Oven Cleaning in Belfast and surrounding areas of Northern Ireland. 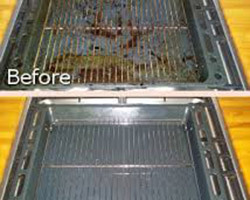 Our oven cleaning in Belfast technicians are properly trained and fully equipped to get your oven cleaned in the swiftest way possible without sacrificing the quality of the job. 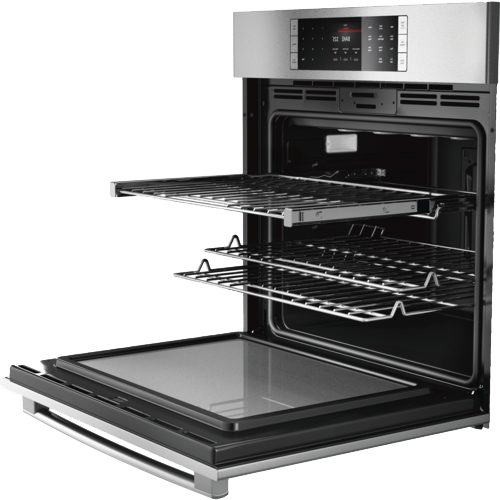 Hi, just wanted to say a massive thank you to Robert for a brilliant job well done on my oven yesterday. 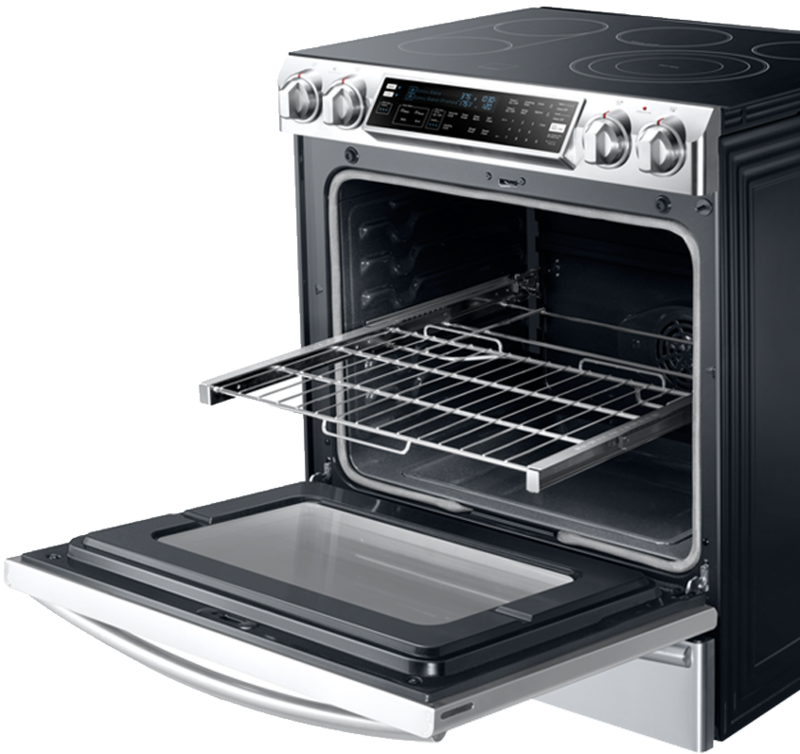 I highly recommend this company, no mess, no fumes and my oven looks brand new. Very reasonable price as well and I will be using you again. 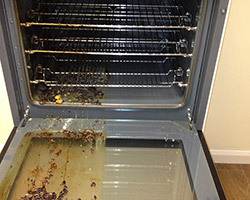 Thank you for cleaning my oven, very professional, highly recommend, very pleased with results especially after my Christmas cooking disaster, Love that I can use my oven straight away, no horrible chemicals or smell. Thank you for the excellent service with cleaning my oven. 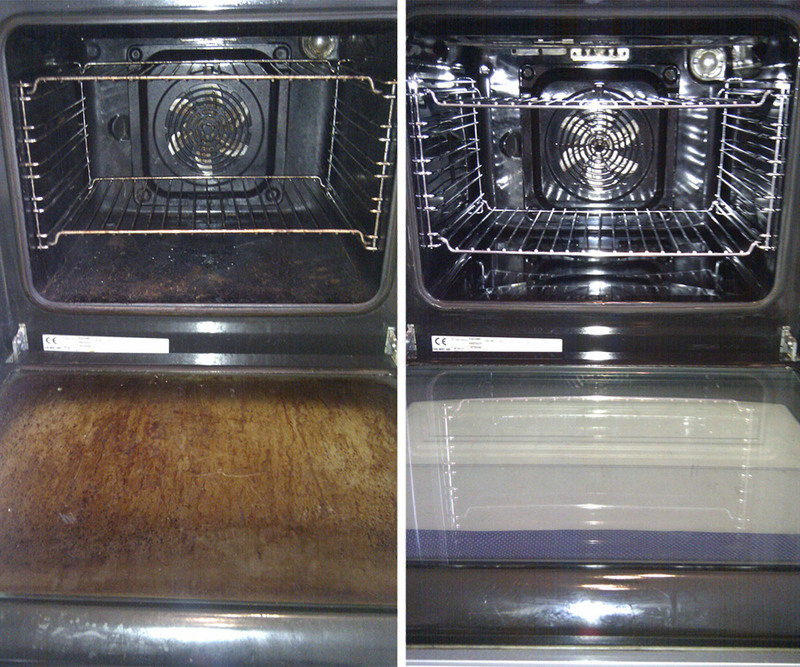 Oven now clean, fresh, and looking new. Time keeping punctual and would definitely recommend to friends, thank you. We cover the Belfast boroughs and surrounding area postcodes. 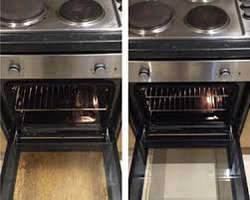 Call us now on 07702113022 to receive free consultation and estimate for our services or to book our professional oven cleaning service. 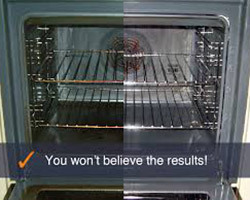 © Oven Cleaning Solutions NI. Web Design by Web Design Belfast.